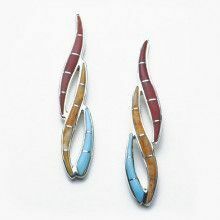 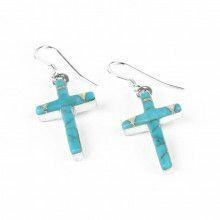 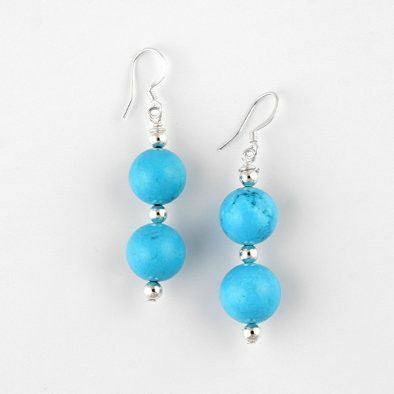 These beaded created turquoise earrings are sure to brighten up any outfit. 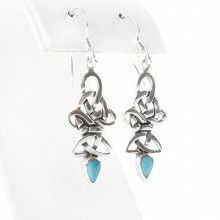 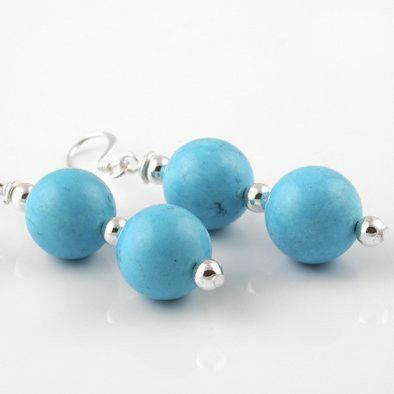 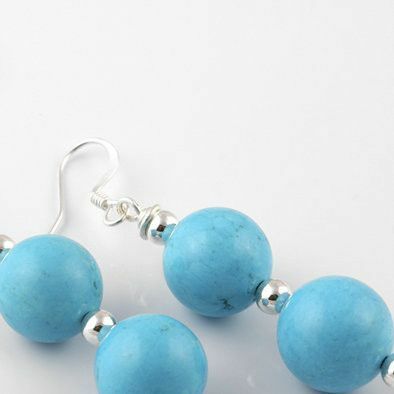 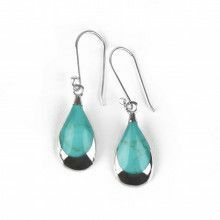 Featuring vivid turquoise spheres with a unique, subtle matrix, each earring presents two turquoise beads accented with .925 sterling silver dangling from a simple silver hook. 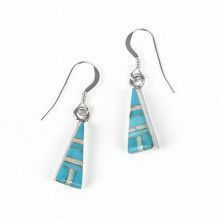 The beads beautifully capture the joyous color of turquoise with the classic silhouette of beaded earrings, making these earrings a unique addition to any outfit.